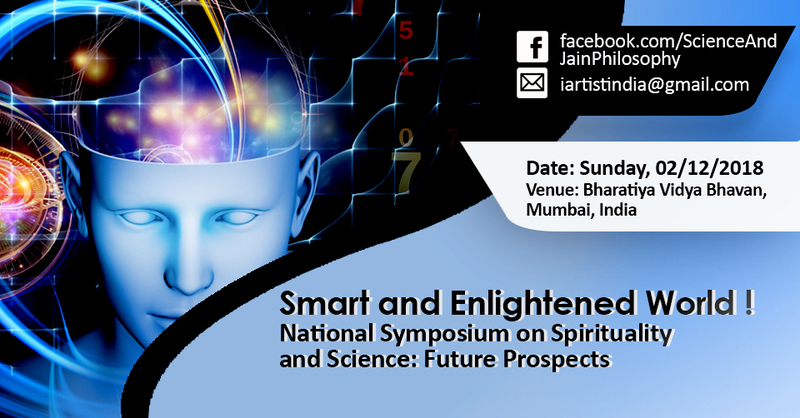 Spirituality and Science: Future Prospects. WHERE? Bharatiya Vidya Bhavan, Mumbai, India. TO REALITY” will be released. The foreword by Prof. Muni Mahendra Kumar. PREVENTION & CURE OF DEPRESSION” of the I-ARTIST will be launched. Hello, friends, I am most excited to introduce you to a person who is not only a Saint, a philosopher but also a great Scientist. • Meet the living legend Prof Muni Mahendra Kumar, who at the age of 81 years is still active in sharing his profound knowledge, by way of lectures and writing books. He is a disciple of the great Jain Acharya Shri Mahashraman. • At the age of 20, after passing in first class in B.Sc. (Honors in Physics) from the University of Bombay, Muni Mahendra was initiated. Among other, he is a professor at Jain Vishva Bharati University. His tenure of a Jain monk is sixty-one years! • Human-Computer! Meet the living legend Prof Muni Mahendra Kumar, who is a disciple of the great Jain Acharya Shri Mahashraman. • His demonstration of Avadhana Vidya - the rare ancient science of MEMORY power and ORAL MATHEMATICAL calculations - at several universities and international conferences has earned him an epitaph of "Human Computer". • Muni Mahendra Kumar is a versatile scholar of diverse disciplines like Physics, Mathematics, Biosciences, Philosophy, Psychology, Parapsychology, Ancient History, and Meditation; besides being conversant with the modern languages including English, German, Hindi, Gujarati, Rajasthani and ancient languages including Sanskrit, Prakrit, and Pali. He has learned 18 languages! • It is a fact that pure philosophers cannot comprehend the nature of the universe without the help of science. On the other hand, pure scientists also cannot give a systematic and consistent form to their ultimate theories of the universe. A newly advanced harmony is urgently needed today to unite science and philosophy, but there are only a few persons who will be able to undertake such a task. • Muni Mahendra Kumarji holds a distinguished place of honor amongst such scholar-gems. On one hand, he has made a deep study of modern science, and on other hands, he is an expert of philosophy. He has the same expertise in both the Jain doctrine of syādvāda and the Einstein theory of relativity and Quantum Mechanics. • Muni Mahendra has met many distinguished personalities. Just before Diksha, in 1957, at New Delhi, that is before becoming a Jain monk, he along with his father Mr. Jetha Bhai Zaveri, met Dr. Sarvepalli Radhakrishnan, at that time he was the first Vice-President of India. After he became a monk, he met many leaders such as Past Presidents of India, V. V. Giri, Gyani Zail Singh, Dr. Abdul Kalam, Pratibha Patil. And past Prime Ministers, Indira Gandhi, Rajiv Gandhi, and Atal Bihari Vajpayee, etc. • Muni Mahendra was the main spiritual inspiration behind the International Conference on Science and Jain philosophy that was held at IIT Bombay, January 2016. You know the great scientist late Professor Stephen Hawkins. But do you know his Mentor was Sir Roger Penrose? The highlight of the conference was that the great Scientist and guru of Stephen Hawkins, Sir Roger Penrose himself participated over Skype meeting for three hours, and appreciated this initiative of International Conference on Science and Jain philosophy. • Prof Muni Mahendra Kumar is well known for his study about the mind, wisdom and intelligence, Emotional Quotient the EQ, and so on. His Holiness Dalia Lama publicly appreciated Muni Mahendra Kumar at the Mind and Life 22nd conference in New Delhi, India, on November 21st, 2010. • Muni Mahendra has written a masterpiece, the title of the book is The Enigma of the Universe. Now you know our former President of India, Dr. APJ Abdul Kalam. He is a renowned missile scientist. He met Muni Mahendra and was so impressed by the manuscript that he planned to release the book at his own residence at Delhi. The book is a unique blending of Jain mathematics and Cosmology. A detailed mathematical discussion of innumerable and infinite numbers is an innovative approach in the whole history of mathematics. • He has been spearheading many conferences on peace. • Author of over 60 books on comparative studies on Science and Philosophy, Meditation, Mathematics, Atomic Science, and Jainism, etc. Here are some of the outstanding Books authored by Prof Muni Mahendra Kumar. • In conclusion, don’t you agree that Prof Muni Mahendra Kumar is a living legend of our time? Why this video has crossed TWO CRORE (27 M) views? Because people like to VIOLENCE. "Red Dead Redemption 2" allows players to interact with any characters in its vast, open-world environment and fight with GUNS! What counts as 'gratuitous violence'? "Red Dead Redemption 2" allows players to interact with any characters in its vast, open-world environment. This tsunami of the interactive game is engulfing young people all over the world. This game culture is a serious challenge to all religious leaders, Guru, and activists. All your preaching about peace has gone down the drain? These companies have a big budget to invest to create interactive video games to promote violence and fights. What can you do to stop this 'Gun Culture'? The life is an adventure it is not a package tour! Challenging experience, a thrilling new adventure, on the treetop, in the heart of nature. The gear was impressive and in all working condition. Gloves were helpful and necessary. They gave training, explained rules, and how to operate the “Tweezals” magic engineered equipment. Combination of Treetop Obstacle Course and lots of Zip-lines! How to bear other people's deficiencies and idiosyncrasies? 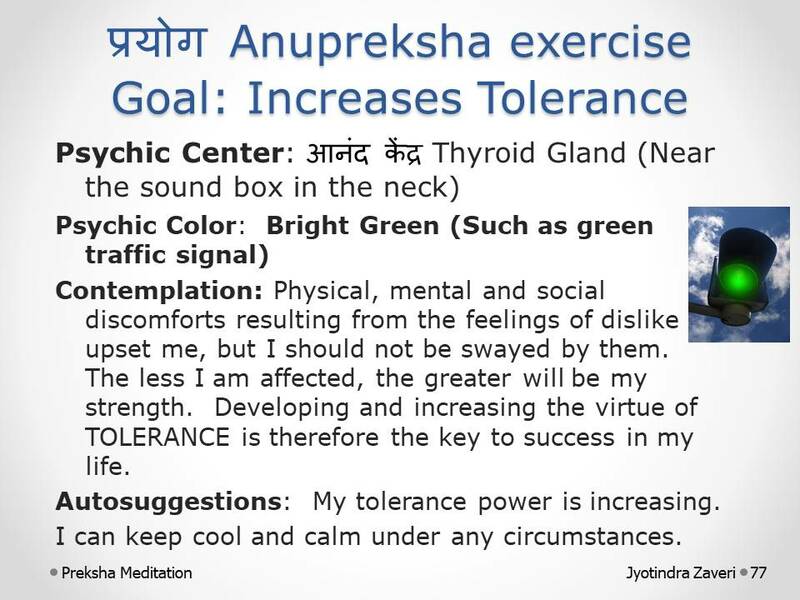 • GOAL: Increases Tolerance. 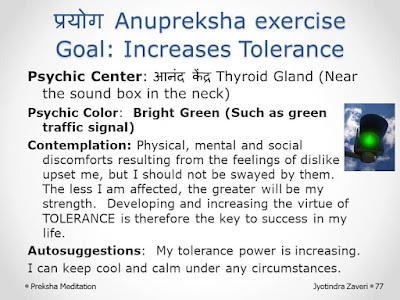 प्रयोग: प्रेक्षा ध्यान Anupreksha अनुप्रेक्षा Therapeutic Thinking exercise. The principle behind the process of change is - tolerance, to endure. The capacity for endurance is necessary for bringing about a change. Without forbearance (सहनशीलता) a man cannot change. No discipline (अनुशासन) is possible without the development of tolerance. We try to maintain discipline. We want to inculcate discipline among the students and politicians, among the labourers, and the workers. We want discipline to grow in every sphere. All of us want discipline, but we forget the basic fact that without the development of the power of tolerance, there can be no progress towards discipline. Therefore, all our effort should be directed towards developing the power of tolerance. Only then will discipline flourish. The development of tolerance is the development of power! • With this force, it is possible to bear other people's deficiencies (faults) and idiosyncrasies (eccentricities), without losing own control. And deal with situation with maturity. The problem of discipline has become very acute today because man has grown to be intolerant. Without tolerance, there can be no growth of discipline. Discipline is only an effect, and the cause thereof is the power of tolerance. Tolerance implies FORGIVENESS. The question of age does not arise. The elderly people treat the young with forbearance and the young treat their elders likewise. In this mutual forbearance, no obligation is involved; it only inspires respect for oneself. Above points based on book by Acharya Mahapragya: अमूर्त चिंतन Abstract Thinking. Unless you measure, you cannot improve! · One inhalation and one exhalation is one cycle. · Use diaphragm muscle उदरपटल (stomach) for deep breathing. · Write in your diary, how many breathe cycles, in one minute. · TRY TO REDUCE. MAKE A GOAL. Gross benefit: Our body needs Oxygen प्राणवायु. All cells in your body need oxygen, which they use to produce energy. This includes neurons. 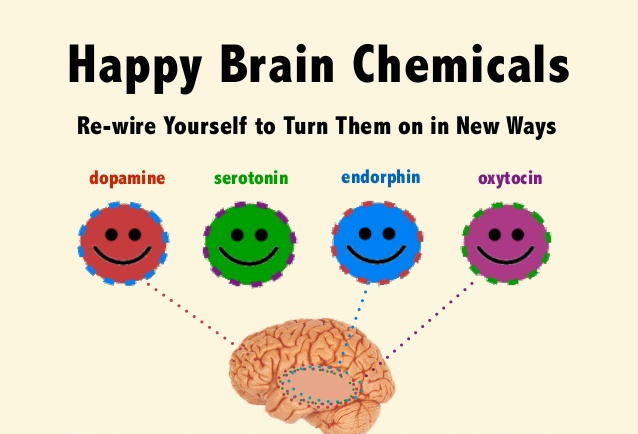 Your brain requires a lot of energy, so it depends on oxygen, which is delivered through the blood. ... Cells produce energy through a process called cellular respiration. 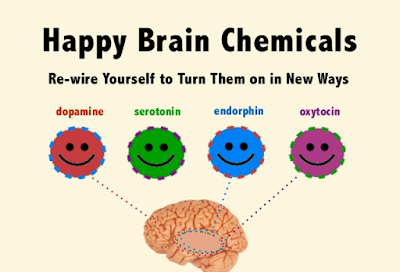 SUBTLE BENEFIT: Helps in controlling impulses and Urges. Deep, slow breathing is strong medicine for anxiety, fear, and ANGER. - आपका अनुभव शेयर करें | Your feedback will be appreciated. 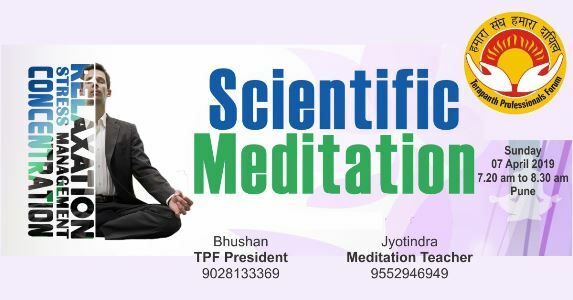 Preksha Dhyan Shibir - Two days Meditation Practical Training. 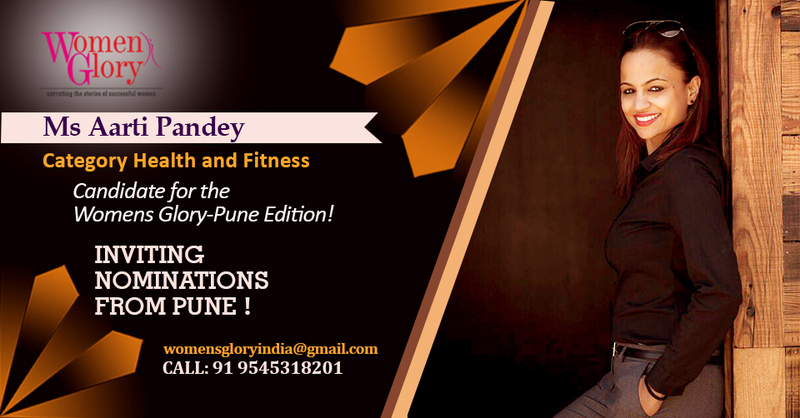 Learn about not only mental tension but also emotional tensions and related health problems, and proven solutions. WHEN? Saturday, 18 August and Sunday 19 August. 6:00 a.m. to 6:00 p.m. on both days. Meditation system as mooted by Acharya Shri Tulsi and Acharya Shri Mahapragya. Inspiration and presence of the disciple of Acharya Shri Mahashraman, Muni Jinesh Kumar. Faculty: Jyotindra Zaveri. Meditation trainer with over ten years experience. Discusses concepts from the scientific point of view. Whatsapp +91 9552946949. 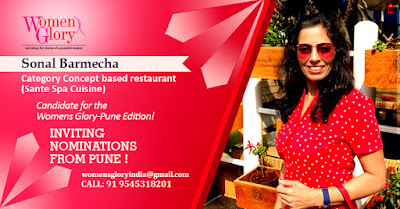 Your investment: Two days and ₹ 250/- only (includes meals). 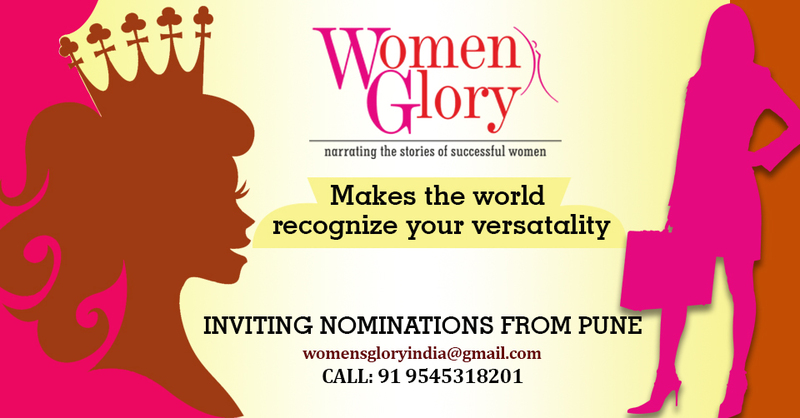 Womens Glory Awards -2018 . . . NOW IN PUNE! 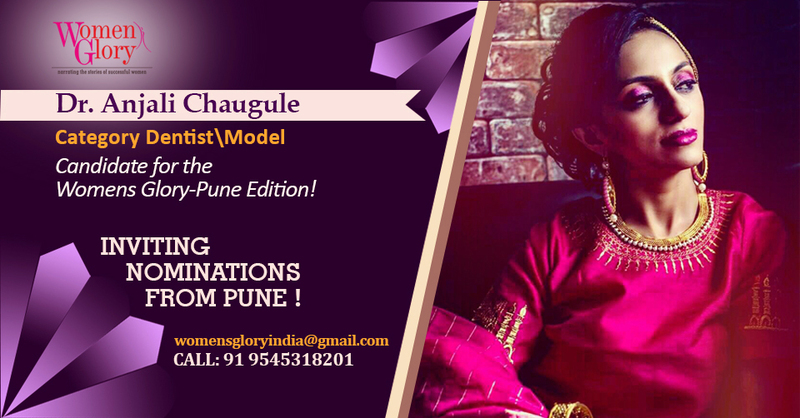 decided to honour the outstanding women personalities of Pune. 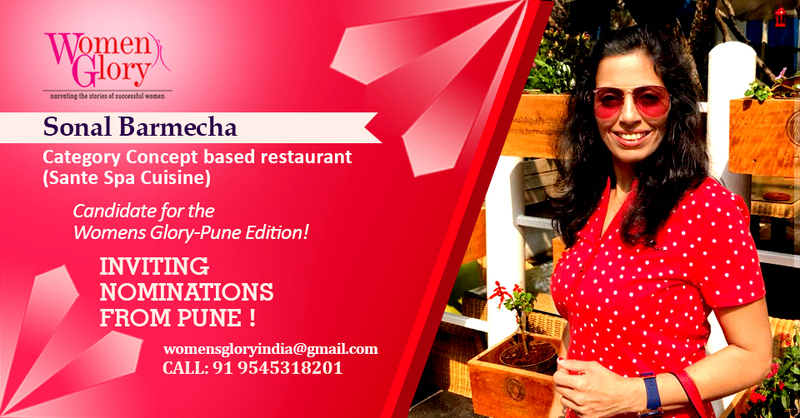 success stories, and breakthrough dialogue on women in entrepreneurship. One successful woman from each segment. Selected nominee gets . 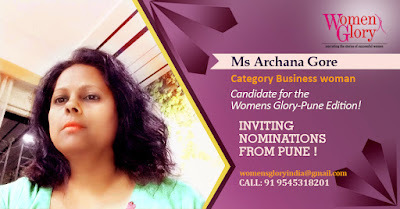 . . . .
You can also get selected ... or you can also nominate. Womens Glory India is INVITING NOMINATIONS FROM PUNE! - He is disciple of Acharya Shri Mahashraman! Acharya Bhikshu Ke Vicharon ki Prasangikta pub by Jain Vishwa Bharati Ladnun 1992. Aspects of Jain Monasticism, co- authored by Nathmal Tatia Pub by Today & Tomorrow printers & Publishers, New Delhi. 1984. Human Body (Part 1) Pub by Jain Vishwa Bharati Ladnun 1982, 1993 (3rd Edition). Jain Biology co-authored by Shri J. S. Zaveri (my father) Pub by Jain Vishwa Bharati Ladnun 2008. Light of India (Biography of Acharya Shri Tulsi) Pub by Atma Ram & Sons, Delhi 1960. Microcosmology: Atom in Jain Philosophy & Modern Science, co-authored by Shri J. S. Zaveri (my father) Pub, by Jain Vishwa Bharati Ladnun 1995 (3rd Edition). Neuroscience and Karma, co-authored by Shri J. S. Zaveri pub by Jain Vishwa Bharati Ladnun 1994 (2nd Edition). Preksha Meditation, Pub by Jain Vishwa Bharati Ladnun 1990, 1994, (2nd Edition). Critical Studies and Research in the Metaphysical, Epistemological, Cosmological, Cosmogonical and Mathematical Aspects of the Universe in Jain Philosophy in the Light of Modern Scientific Theories and Western Philosophy. About the author: Muni Mahendra Kumar holds a distinguished place of honour amongst such scholar-gems. On one hand he has made a deep study of modern science, and on other hand he is an expert of philosophy. He has the same expertise in both the Jain doctrine of syādvāda and the Einsteinian theory of relativity. While presenting the critical discussion of the present-day scientific theories and their philosophical interpretations, the author has elucidated vividly and wonderfully the doctrines of the Jain philosophy regarding the cosmos. His scientific and mathematical genius is as sharp as his philosophical insight. For example, he has explicitly shown that finiteness of universe is possible only in infinity of space. The Enigma of the Universe is published by Jain Vishwa Bharati Ladnun (2010).